Its been a good number of years since I did a list ranking popular websites in Kenya here on my blog. As it turns out, even today, these are (still!) some of my most popular blog posts with views in the tens of thousands to-date. 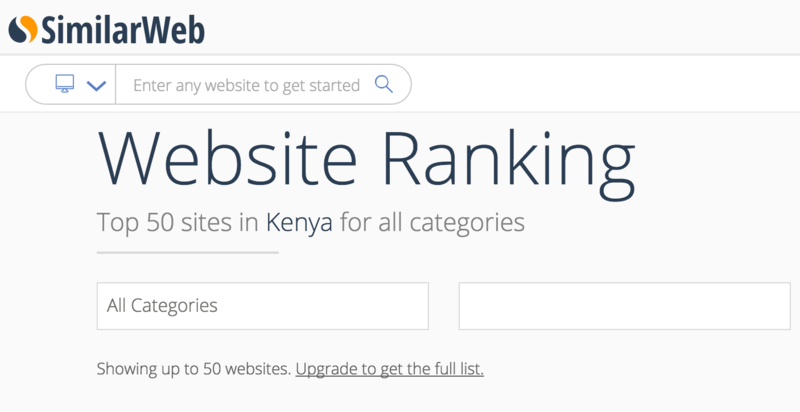 Therefore, given that the complexion of websites in Kenya has changed significantly over the last 5 years with many more ‘local’ websites cracking the top positions, I thought it would be interesting to do an updated list. However, there are a few of caveats. In the past, I had been using rankings on Alexa which in my view is no longer considered to be a truly credible website ranking service given that its quite easy to manipulate the results. Instead, I am using SimilarWeb which over the last couple of years has become the preferred source for website ranking insights in markets like Kenya. In addition, although SimilarWeb is pretty reliable where data is concerned, its still far from perfect and as such could be off the mark to some extent. 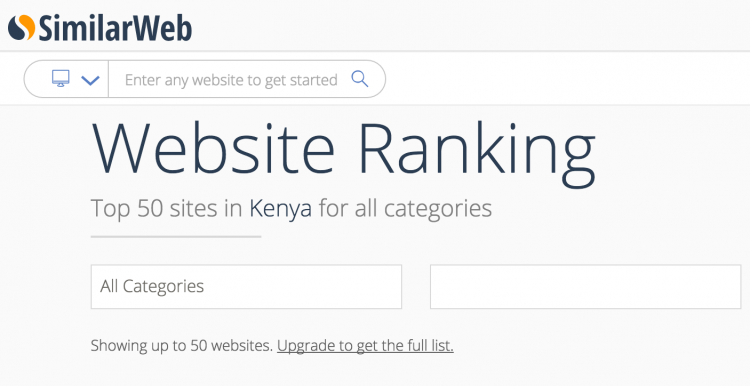 Jumia.co.ke (Jumia) has a local website rank of 1 and an actual rank of 6 in Kenya. This is impressive given that Jumia is an e-commerce website that has been operating in Kenya for a few years now and this suggests that e-commerce is really starting to take off. 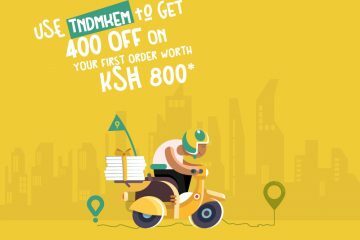 However, Jumia has also been known to invest millions of shillings in digital advertising which could be a major factor in their ranking compared to other websites that do so organically. SportPesa.com (SportPesa) has a local website rank of 1 and an actual rank of 8 in Kenya. SportPesa is Kenya’s first and leading mobile and Internet sports betting service. One thing to note is that due to the nature of their business SportPesa does not buy lots of digital advertising like Jumia. SportPesa’s top ranking proves that sports betting is hugely popular in Kenya – and they are NOT the only sports betting website on this list. OLX.co.ke (OLX) has a local website rank of 3 and an actual rank of 16 in Kenya. OLX is arguably the leading online classifieds website in Kenya on mobile and desktop. 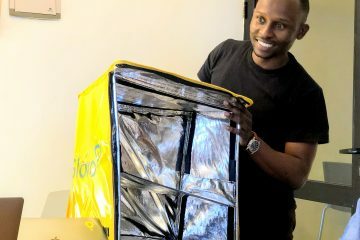 Since they launched in the market a few years ago, OLX have become a major destination for people in Kenya looking to buy and sell pretty much anything. OLX like Jumia has been known to invest millions in traditional and digital advertising to create brand awareness which is probably a major factor in their top ranking. StandardMedia.co.ke (The Standard) has a local website rank of 4 and an actual rank of 17. This impressive given that the Daily Nation had been ahead for many many years. At the same time, in the past, the Daily Nation and The Standard websites had always been the top local websites but have now been eclipsed by the likes of Jumia and OLX. However, to note is that the bulk of their traffic is organic and does not use paid digital media as is the case with Jumia and OLX. KRA.go.ke (Kenya Revenue Authority) has a local website rank of 6 and an actual rank of 21. It is hardly surprising that Kenya Revenue Authority or KRA for short is one of the most popular local websites in Kenya since they migrated the majority of tax filing activities online. The move to iTax last year means that KRA has literally millions of Kenyans as well as businesses logging in everyday on their website to handle their tax matters online which would result in massive online traffic. Betin.co.ke (Betin) has a local website rank of 7 and an actual rank of 25. Betin like SportPesa is one of the largest and fastest growing mobile and Internet sports betting services in Kenya. Once again, Betin proves that sports betting has really taken off in Kenya as thousands and possibly millions of players are logging into their website on a daily basis to place their bets, leading to their impressive top ranking. The-Star.co.ke (The Star) has a local website rank of 8 and an actual rank of 29. The Star’s stellar ranking took me by surprise since a few years ago they were nowhere near the top when it came to local websites. It seems to me that they have done an excellent job catching up with more established media websites like the Daily Nation and The Standard. It seems to me that it may only be a matter of time before The Star could surpass them. eCitizen.go.ke (eCitizen) has a local rank of 9 and an actual rank of 33. eCitizen was launched by the Government of Kenya approximately 2 years ago? Since then, everyone has been raving about how they can renew their passports, driving licenses and make payments to Government of Kenya online for these services. As a result, just like KRA, thousands if not millions of Kenyans are logging into eCitizen which has made it one of Kenya’s most popular websites. Safaricom.com (Safaricom) has a local rank of 10 and an actual rank of 36. Safaricom is Kenya’s largest business in terms of revenue. They also have over 20 million mobile subscribers which means that their mobile dedicated website by default has millions of users downloading free and premium mobile content. This is NOT Safaricom’s corporate website which makes its top ranking even more impressive. BrighterMonday.com (Brighter Monday) has a local rank of 12 and an actual rank of 44. Brighter Monday is one of the local websites that has perennially been one of the most popular in Kenya for possibly close to a decade? Their staying power is impressive. However, as the leading careers and jobs website in Kenya where everyone is looking for the next break, Brighter Monday has no problem attracting massive traffic base of users, leading to their top ranking. Safaricom.co.ke (Safaricom) has a local rank of 13 and an actual rank of 47. This is Safaricom’s corporate website that channels a myriad of products, services and content online. 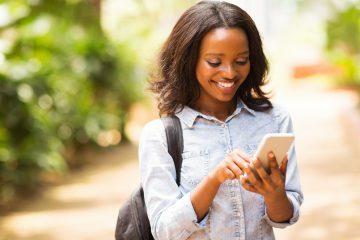 Given that Safaricom has over 20 million mobile subscribers on its network in Kenya, its a no-brainer that they are one of the most popular local websites. It stands to reason that their corporate website could rise even higher if they launch more and more online services. BusinessDailyAfrica.com (Business Daily) has a local rank of 14 and an actual rank of 48. The Business Daily is probably the Nation Media Group’s second most popular print publication after the Daily Nation which would directly translate into a top ranking with their website. The Business Daily has been in the top rankings for a good number of years but it appears to me that they have climbed even higher this time around.